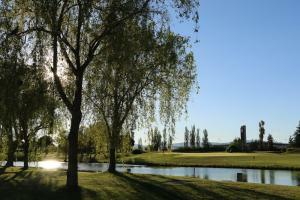 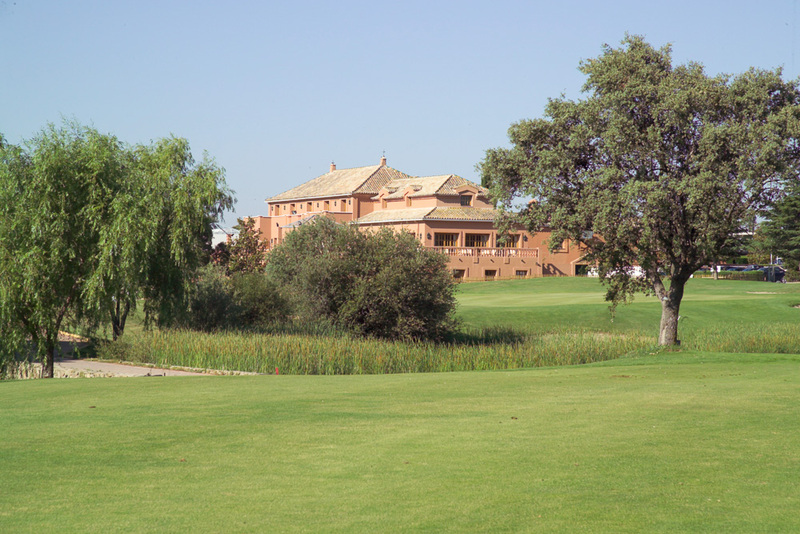 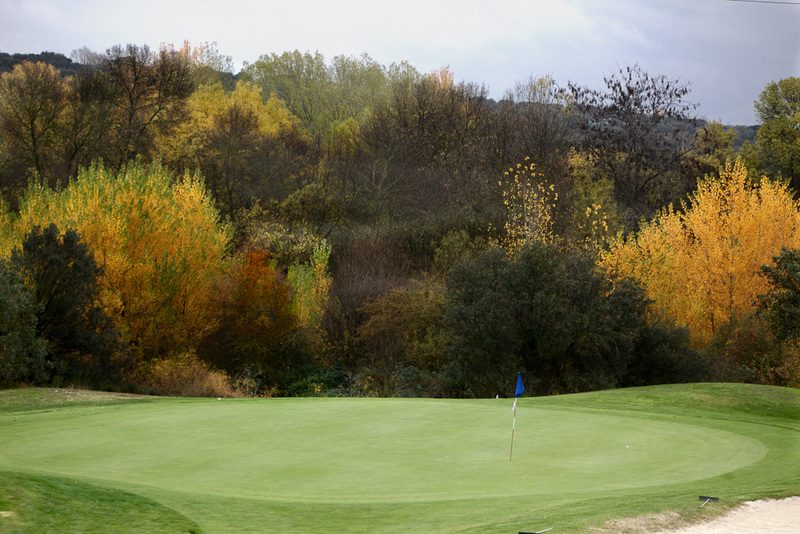 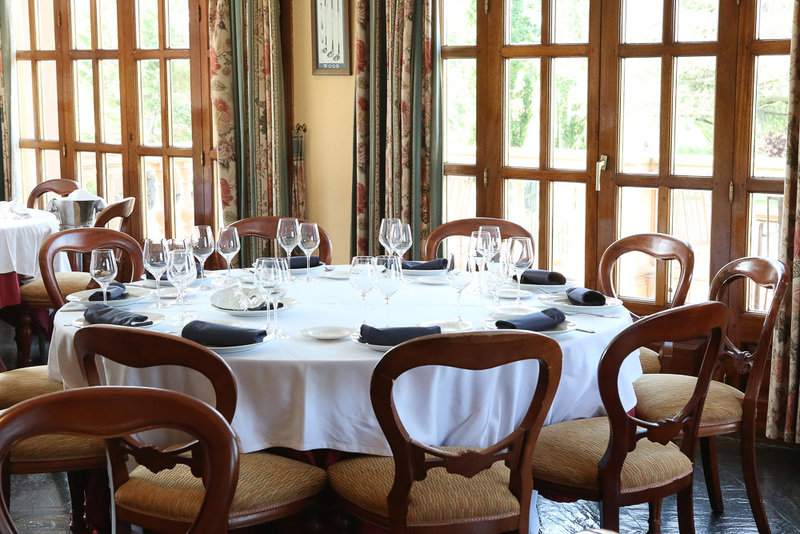 This beautiful golf Club Golf La Dehesa is located in a natural habitat into the landscape in the northwest of Madrid. 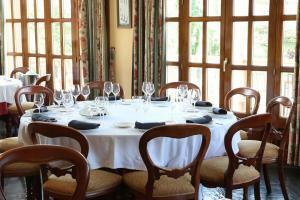 Situated in Villanueva de la Cañada in a spectacular and nice location. The course is very technical of its configuration which can be divided into two distinct areas,being necessary to visit the course and to discover the two different rounds. 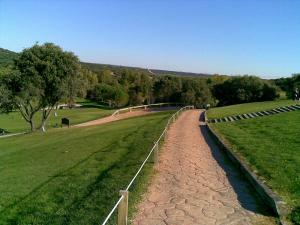 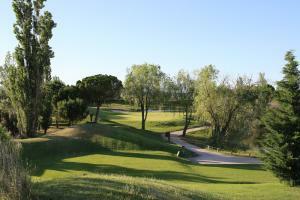 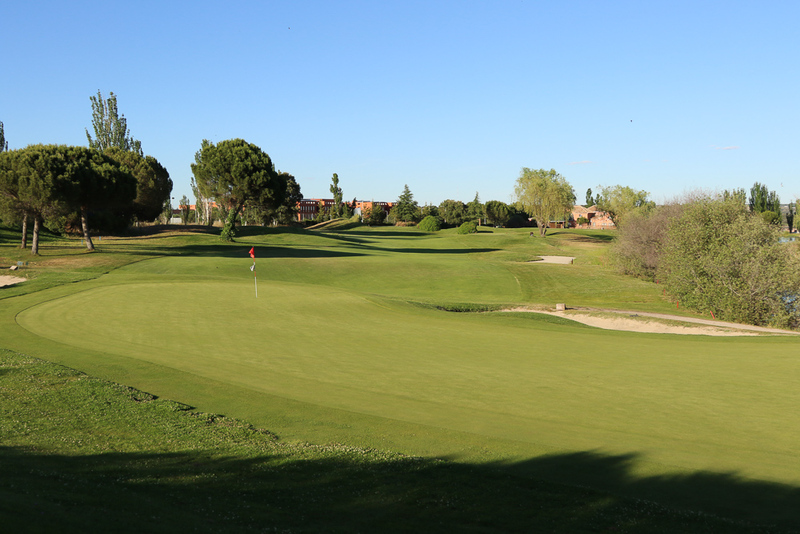 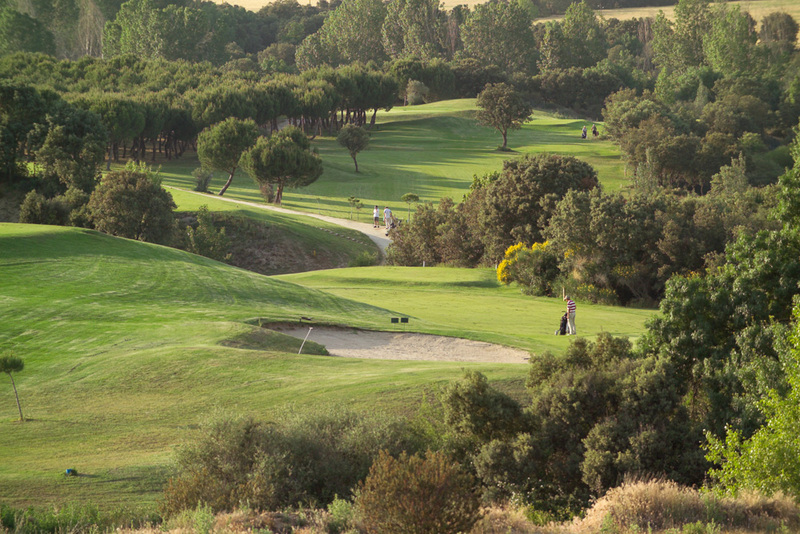 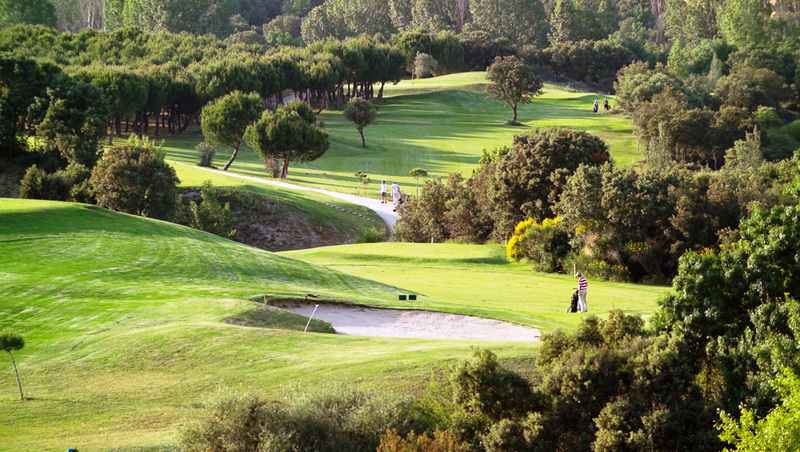 Club Golf La Dehesa Madrid, is a par 72 and 6037 meters of distance from the yellow bar travel. 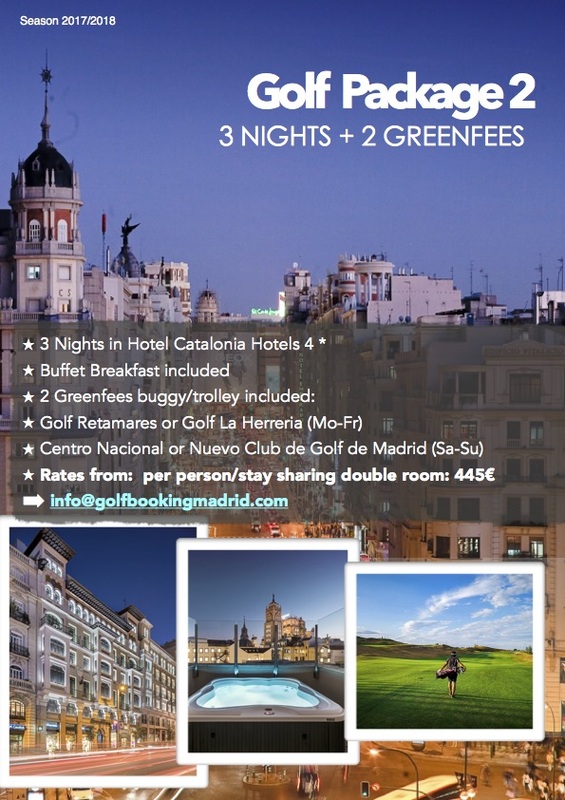 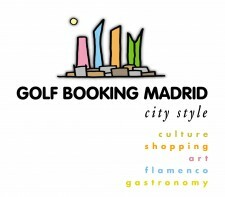 It is designed by Manuel Piñero, one of the prestigious professional golfer in Spain. Two different aspects were taken into account at the time of its creation: first, they were competitive and, second, to keep the balance with the ecosystem. 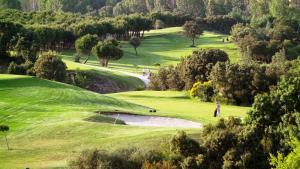 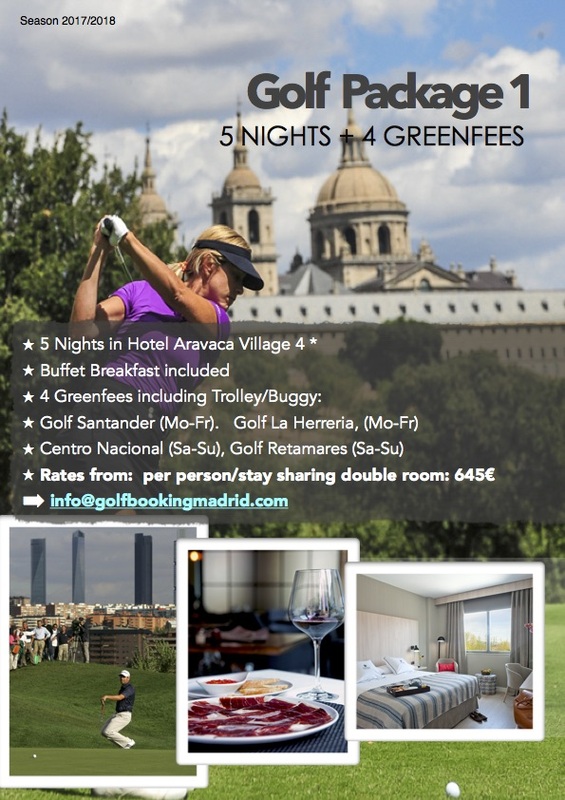 The result is to play a spectacular course which can be played in a golf break to Madrid.